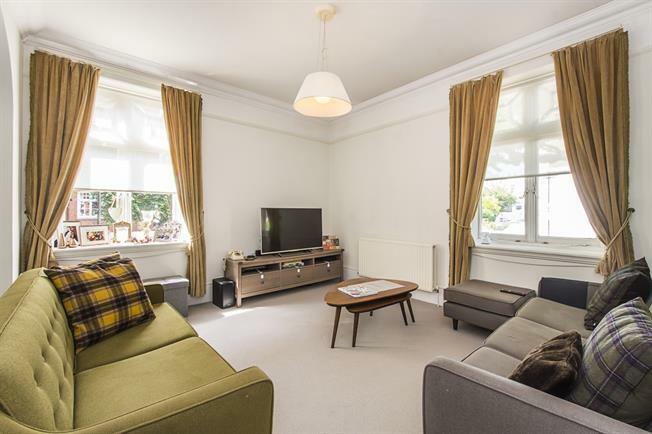 A bright and spacious raised ground floor three bedroom apartment in this portered mansion block. The apartment comprises large double reception with space for dining, eat in separate kitchen, master bedroom with en suite, two further bedrooms and family bathroom. The property benefits from excellent storage, large hallway with space for a study if required and a porter. Offered unfurnished. Abingdon Court is located in the heart of Kensington close to the shops, restaurants and transport links (District and Circle lines) of Kensington High Street.